Ashorne Hill ticks the boxes for a 2019 event! 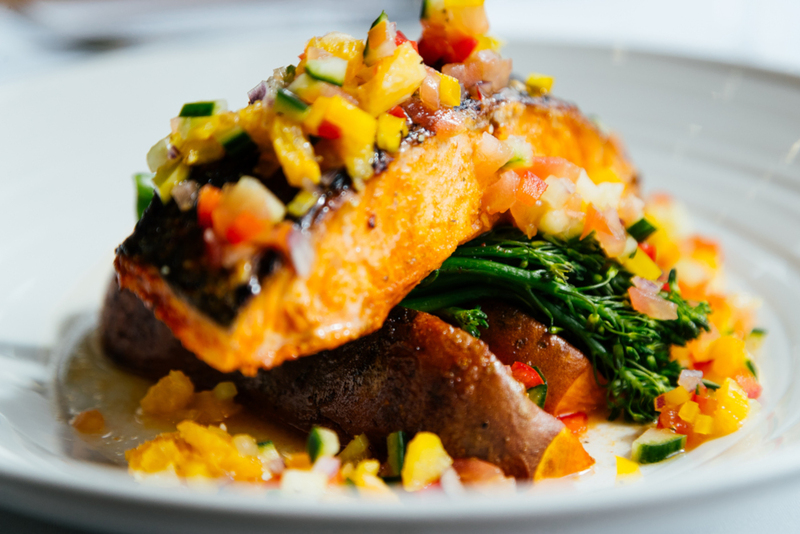 Dedicated to executing successful events, Ashorne Hill boasts an eco-friendly approach to meetings and offers award-winning delegate dining options. 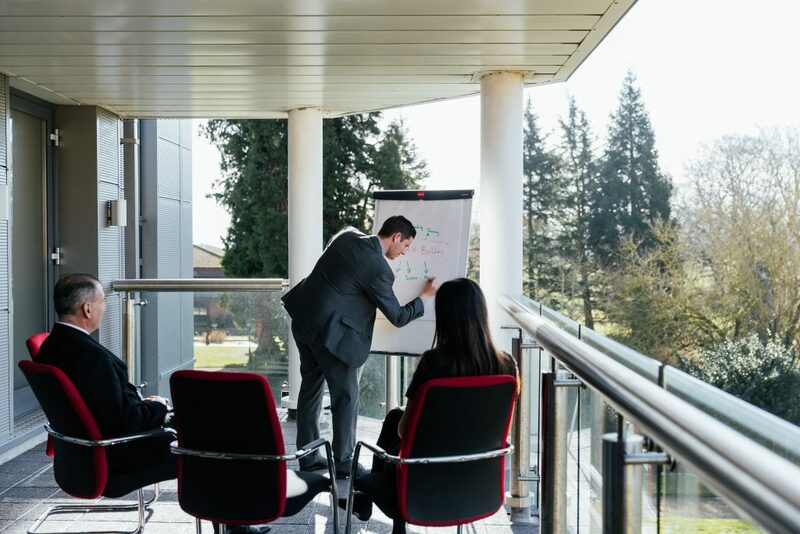 Situated in Leamington Spa, the venue has tranquil surroundings that are perfect for creative meetings and conferences. 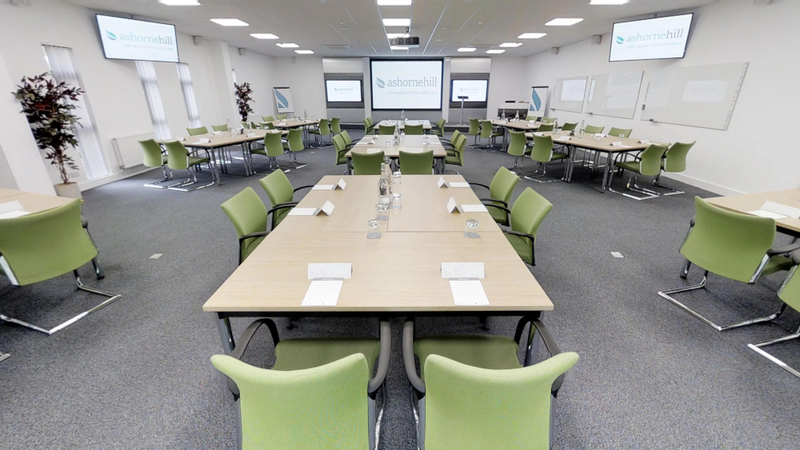 With 40 dedicated conference rooms, Ashorne Hill can cater for a variety of events, from small one-to-one meetings to large residential conferences for up to 150 delegates. Event organisers can chose to hold a meeting or event in the Grade II manor house, which retains many of its original features. Or, alternatively, the modern training wing which is very elegant looking. Delegate packages include standard audio and visual equipment, stationary and a choice of a three-course hot or cold lunch! Complimentary WiFi is also included and there is secure car parking for delegates too. It’s a Knock-Out, Alternative Olympics and Treasure Hunts are a few of the team-building activities at Ashorne Hall. From outside challenges to indoor, high impact activities, there’s lots of choices. Introduce delegates to each other with a quick ice-breaker or add in some friendly competition with a mid-morning challenge! Recognised for his all-round ability in menu selection, Head Chef Matt Wiltshire saw great success in 2018 as he scooped the title of Champion Chef award at the Venues of Excellent Cook and Serve Challenge. 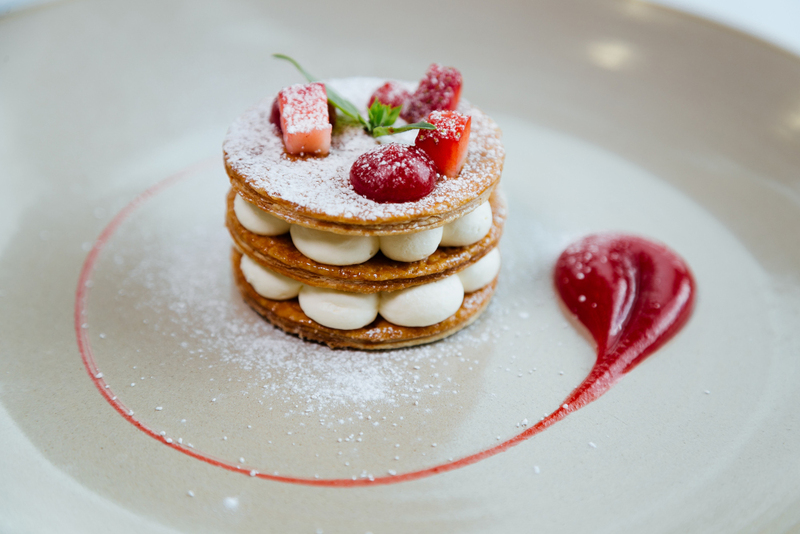 When it’s time to chose the lunch or evening menu, an event organiser’s taste-buds are going to be in overdrive! Using seasonal local produce wherever possible, the venue is expert in catering for drinks receptions, private dining and working lunches. Another bonus is that in summer, a BBQ can be arranged to make a relaxed and refreshing change for delegates in the corporate world of conferencing. And vegetarians and vegans are looked after too with 40% of the food covering both dietary preferences. Gluten-free dishes and other specific requirements can be discussed and arranged in advance too. With dining for up to 200 delegates, the Cedar Restaurant looks out onto landscaped grounds and is a beautiful choice for a private dining event. The restaurant’s mezzanine level is a great space for an alternative dining experience too! 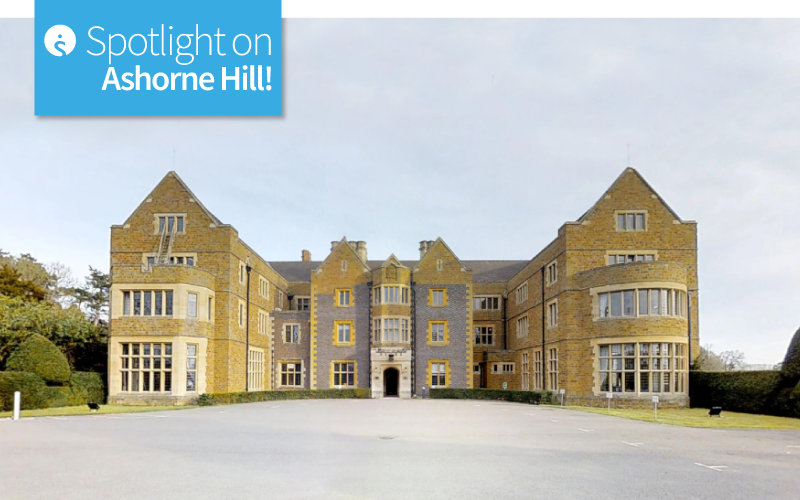 Ashorne Hill received two awards in 2018 for their eco-friendly approach to meetings and events; Green Tourism Gold Level and Trip Advisor GreenLeaders Silver Level! They continue to work towards minimising their impact on the environment. The team at Ashorne Hill ensure their food and beverage suppliers have a good environmental policy in place too. Helping to reduce waste is a given here and when it comes to the coffee grounds, the team here bag them up for guests or add them to the garden compost. 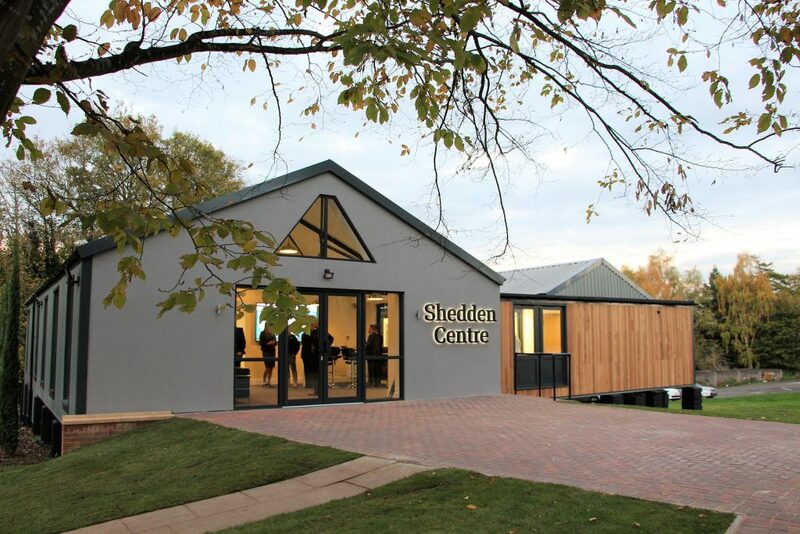 Ashorne Hill is on a mission to further enhance its green credentials with schemes which include a deciduous tree-planting programme plus their own sewage system. They’re also protecting the wildlife and bottling their own water too! Ashorne Hill is so much more than great meeting rooms; it’s the combination of award-winning dining, the contrast of a period property with a modern conference wing. And it’s the great eco-friendly approach and the professional service. For event organisers looking for all of these qualities this venue is a perfect match! Get in touch with the team to make an enquiry from Monday to Friday on 01775 843411 between 8:3am to 5:30pm. Previous Post:3 London Hotels for a Breakfast Meeting!